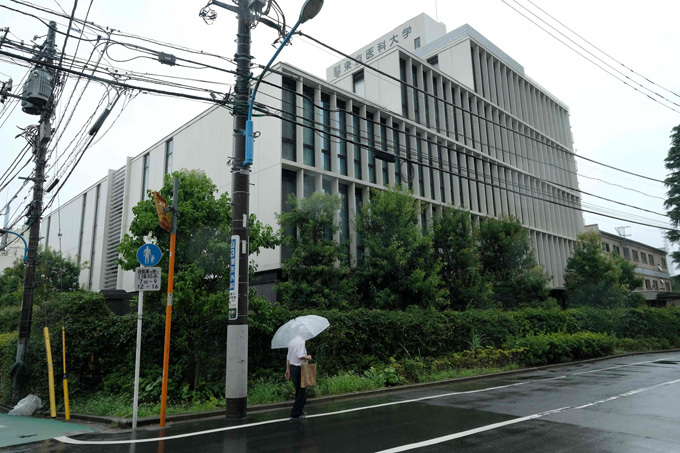 TOKYO: A Tokyo medical university that altered entrance exam results to exclude women said yesterday it would offer places to dozens of applicants unfairly denied. The institutions president said it would contact a total of 101 applicants including 67 women who took the exam in the past two years and who had their places rejected. In a scandal that hit headlines worldwide, Tokyo Medical University admitted routinely changing the scores of female applicants to keep them out as well as those of male candidates who had already failed three times. We deeply apologise to the applicants at the time, president Yukiko Hayashi told reporters. We should never discriminate, she said, adding there are many female doctors who are doing a wonderful job. The 101 applicants would be contacted to see if they are still interested in a place in April 2019. However, there are only a maximum of 63 actual spots available due to quotas, said Hayashi. Places will be awarded based on the original entrance scores. The university will be forced to reduce the number of students they will accept in April 2019 depending on how many of the 101 cheated students decide to take up the offer. Hayashi admitted this would make a big impact on new applicants. A group of 24 women have demanded 100,000 yen (US$880) each in compensation from the school, citing mental anguish as well as requesting a refund of exam and travel fees. The women in the group include a doctor, students currently enrolled at other medical schools and women who have taken jobs in other fields. The university has admitted it began altering the test scores of female applicants in 2006, reportedly in the belief that women would leave the profession soon after graduation when they married and started families. An independent probe last month found the school had rejected about a quarter of female applicants in the 2017 and 2018 exam although their original, unaltered test scores proved they reached the pass mark. The scandal sparked public outrage and led to a government investigation that uncovered similar discrimination in other medical schools.